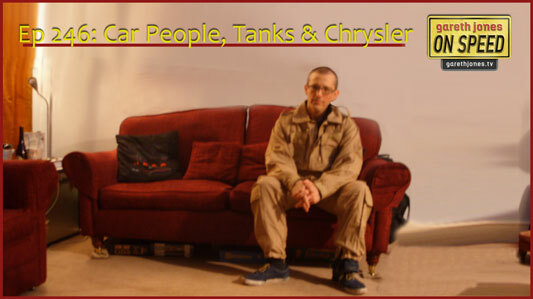 #246 On being a car person. Supermarket trolley handling. The World Land Speed Record for tanks. The death of Chrysler in the UK. Sniff Petrol on grid girls and IndyCar. 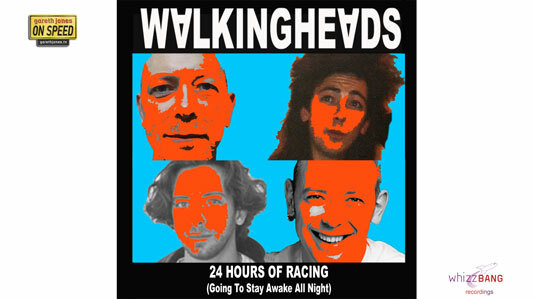 Plus new On Speed music: The Walking Heads perform “Going To Stay Awake All Night”. Going to stay awake all night. Falling flat on their face. Slept in 50 dollar tents. I think I’m in the right place. I’m going to stay awake all night.